You can get it here: Download KeePass 2.09. This is a stable release. It is recommended to upgrade from any previous 2.x version to 2.09. KeePass 2.09 is backward compatible (i.e. you can open databases created with KeePass 2.08 and earlier), but as the database file format has been improved not the other way round (i.e. KeePass 2.08 and earlier cannot open databases saved with KeePass 2.09). 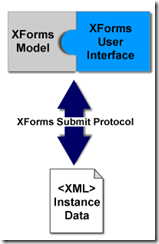 Acquia Drupal is a packaged distribution of the open source Drupal social publishing system. A collection of essential software from the Drupal community, Acquia Drupal provides a quick on-ramp to begin building Drupal websites. Acquia Drupal is GPL licensed - freely available for download and use. Acquia Drupal includes modules from a number of sources: Drupal community contributed modules, Drupal 6.x core and Acquia. Well... it is a problem that most of us have faced recently. Especially with the growing number of banners and images on web sites. 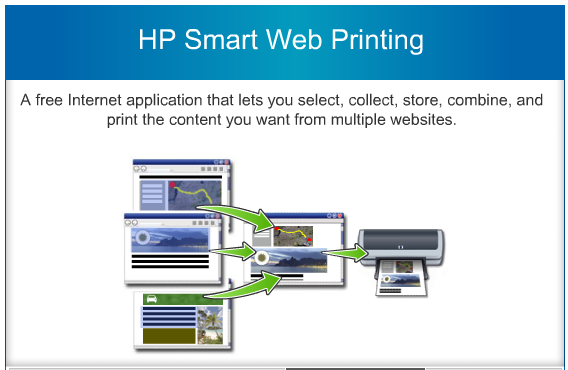 HP Smart Web Printing lets you select, store and organize text and graphics from multiple web pages and then edit and print exactly what you see onscreen. It gives you the control you need to print meaningful information while minimizing waste. A great utility to map multiple drives with different credentials from a single screen. Using Twitter to talk to Microsoft? 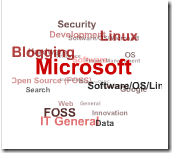 What would you say to Microsoft if you could voice your wishes, needs and opinions? Well, someone has figured out a nice way to pass on the message about Outlook and what they would like to avoid seeing in the version 2010 using Twitter. 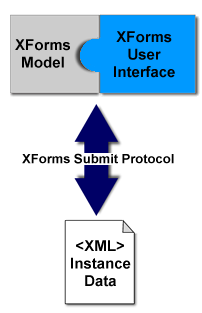 XSLTForms allows browsers to manipulate XForms. 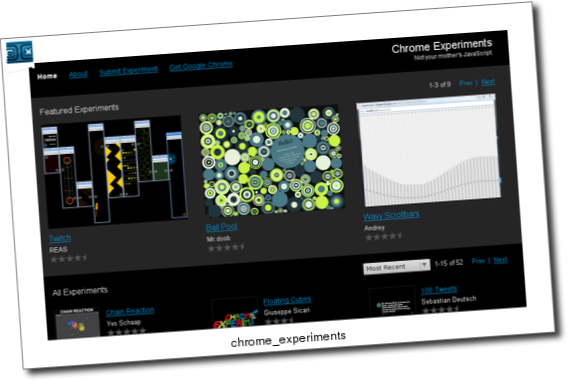 This is an open source client-side implementation, not a plug-in or install, that works with all major browser (Internet Explorer, FireFox, Opera, Safari, Chrome and more). The Secunia PSI is a free security tool designed with the sole purpose of helping you secure your computer against vulnerabilities in programs.